Croatia international goalkeeper Lovre Kalinić of Belgian side Gent receives the award for the best goalkeeper of Jupiler Pro League. 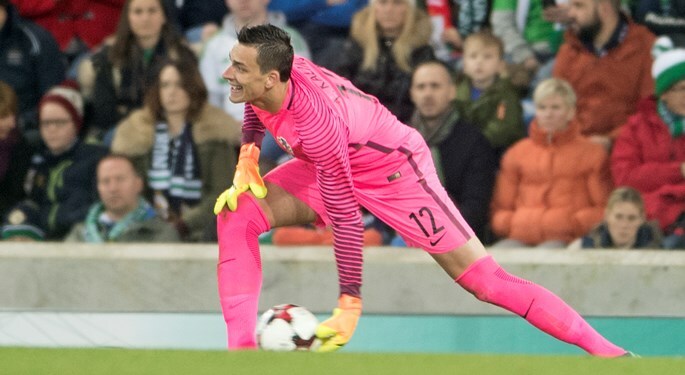 In early 2017, Lovre Kalinić moved from Hajduk Split to KAA Gent and soon became one of the key players at his new club. At the award ceremony for the best individuals in Belgian football, his performances were recognized as he was voted the best goalkeeper in Belgian top-tier. 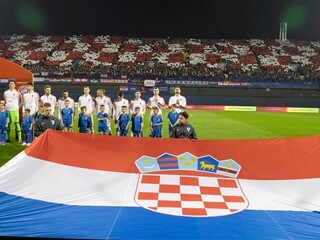 With a clean sheet on 19 occasions, Kalinić received his award from Croatian-Belgian striker Branko Strupar. 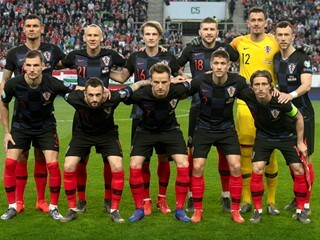 The votes were collected from the Belgian Football Federation, media representatives, referees, and former award winner, and Kalinić finished first, ahead of Anderlecht's Frank Boeckx and Charleroi's Nicolas Penneteau. 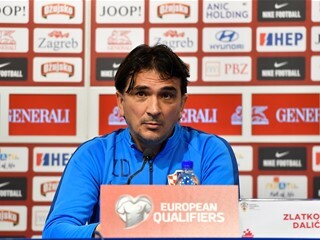 Moreover, Club Brugge's Croatian coach Ivan Leko was voted the runner-up in the best coach category.